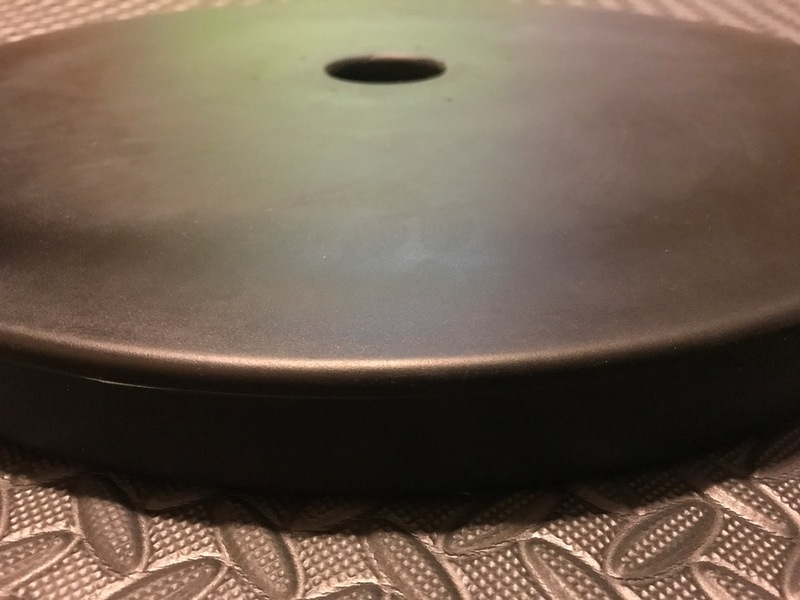 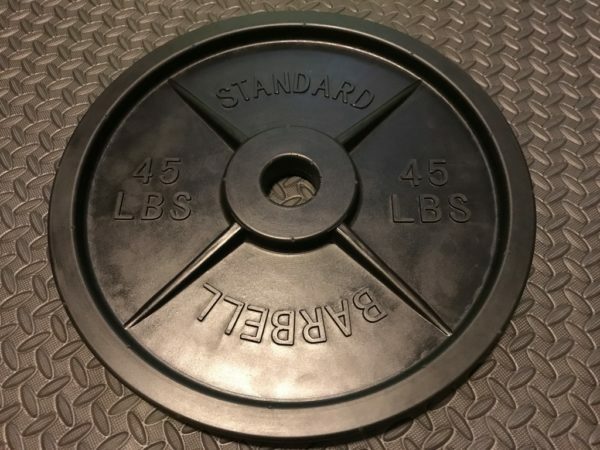 Fake Weights introduces the world’s lightest barbell plate for technique training, viral marketing, props, fitness training and more. 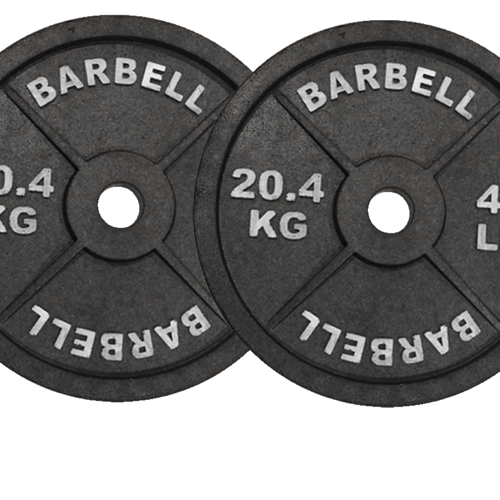 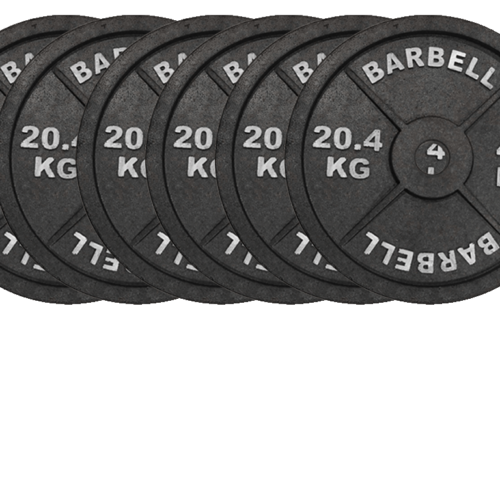 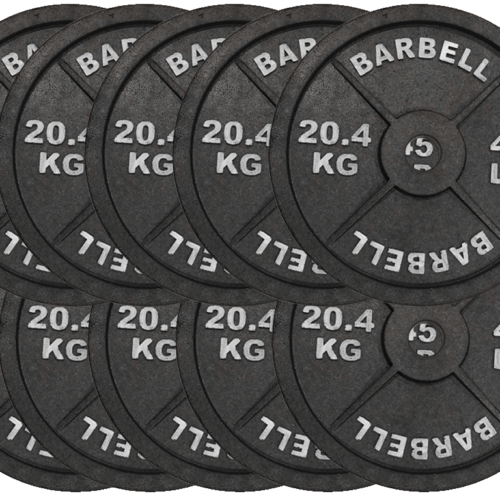 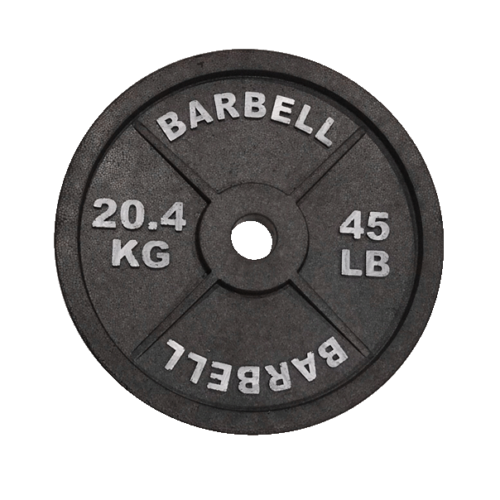 Our patent pending design makes this barbell plate super lightweight and durable. 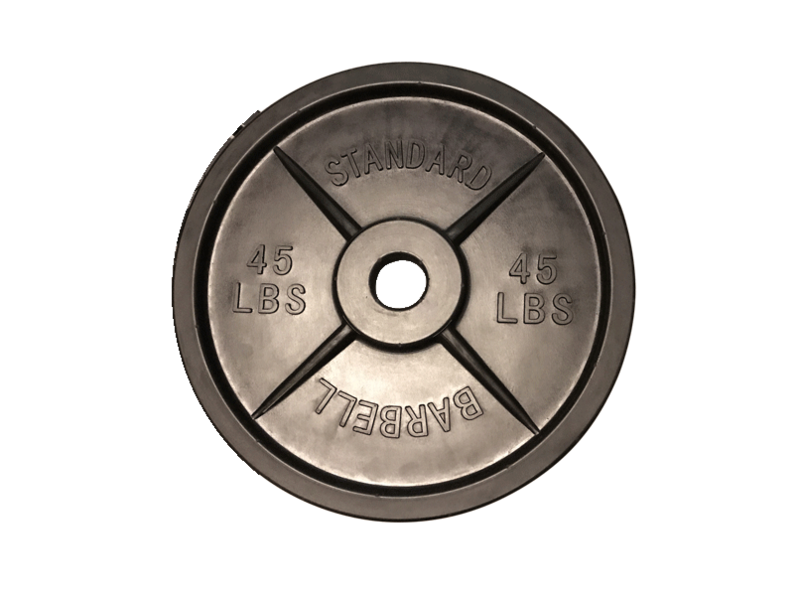 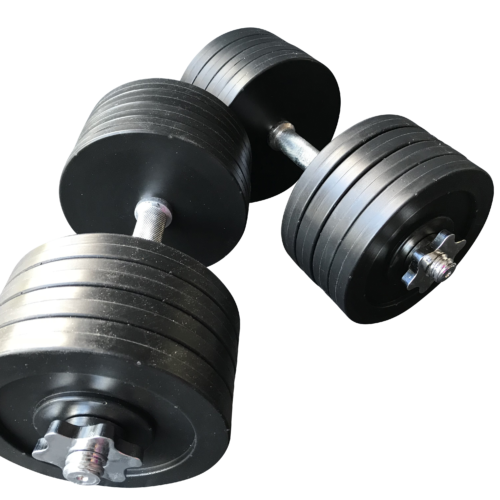 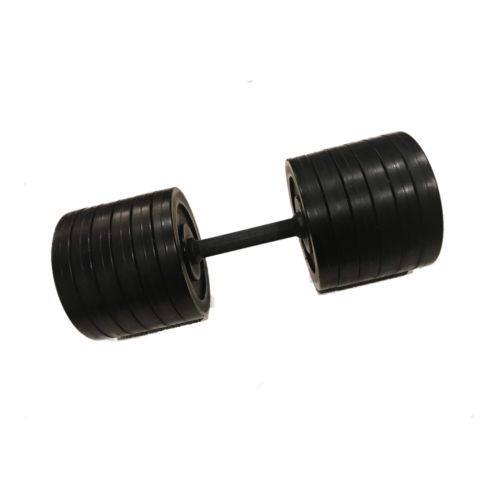 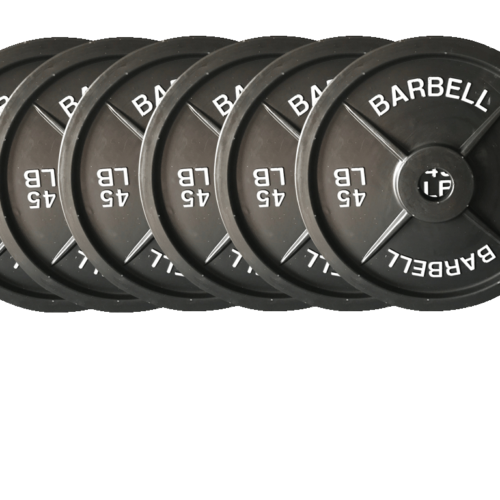 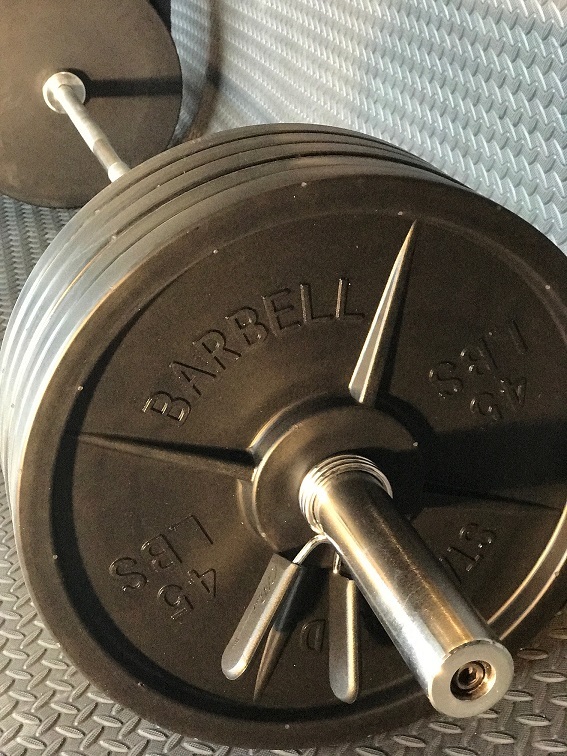 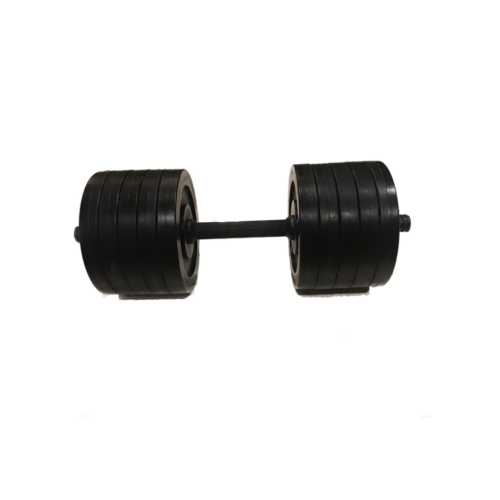 The SE Barbell Weight is designed to fit Olympic style barbell with a 2-inch center and weighs approximately 2.25-3.25 lbs. 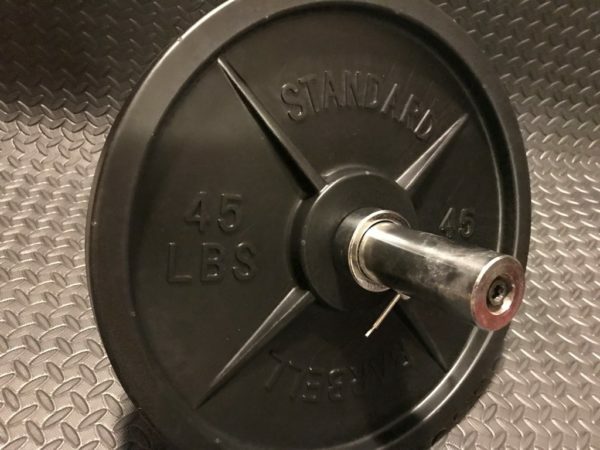 ; very lightweight. 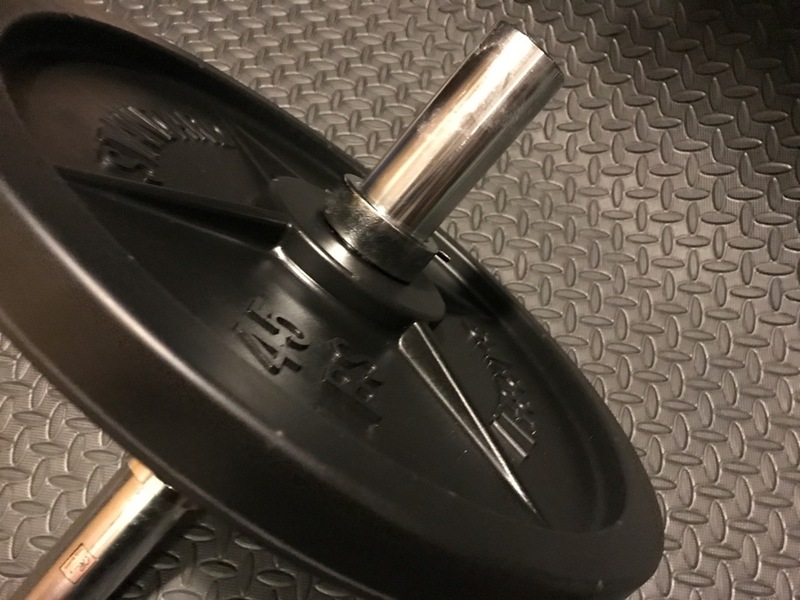 and of course just fun! 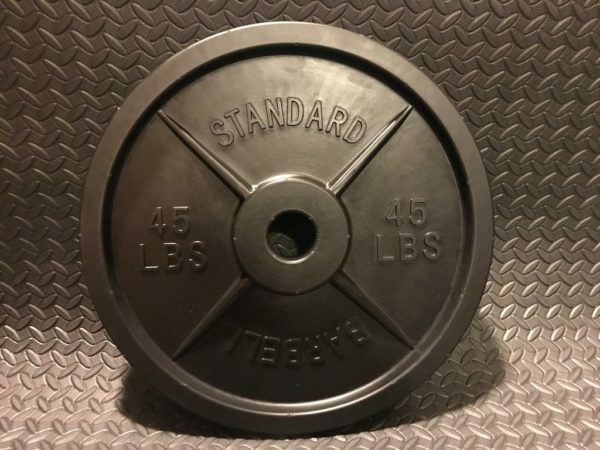 This product is exclusively found only on www.fakeweights.com. 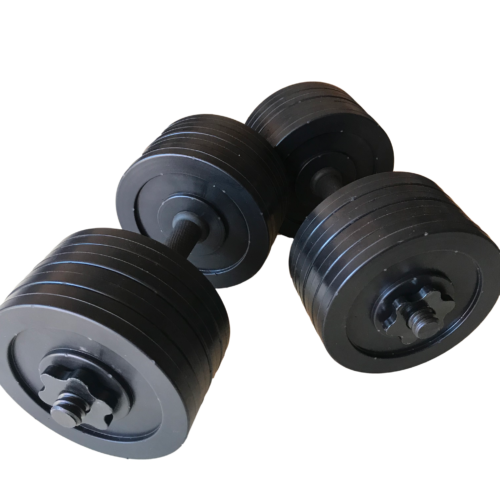 Please sure to check out saving money with our 2, 3, and 4 SE package weights deals!